We offer snow removal, and ice control services in the winter months. With our professional equipment we can handle the largest snowfalls. 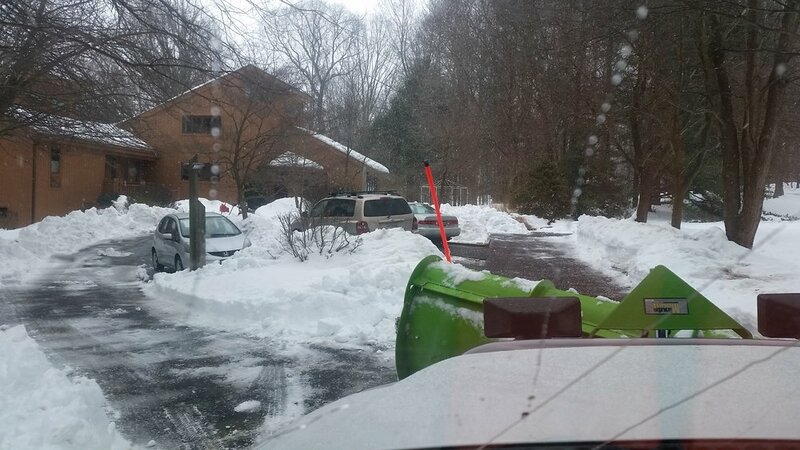 Contact us and have the peace of mind knowing your driveway or parking lot will be clear after the storm.